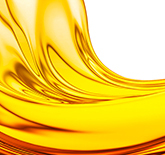 We develop and produce the best components and systems in fluid technology and for seating comfort for our customers in the international automotive industry. Within our product concepts, we have established ourselves as an innovation and market leader. The intelligent system solutions in the field of fluid systems are based on many years of experience in precision injection molding and valve technology and benefit from excellent quality management. 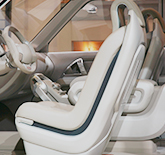 So that sitting in a car for long periods is not a problem, Alfmeier has, for years, produced systems that facilitate seating comfort through the use of additional setting options and where the vehicle seats anatomically adjust to the occupants.